Welcome to the department of Homoeopathic Materia Medica.The department is spacious with 120 sq.m in built area with well furnished infrastructure. 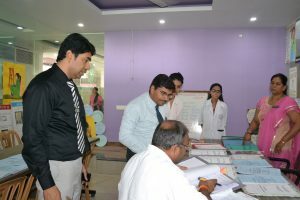 Materia medica is a subject, which is taught from first to final year. 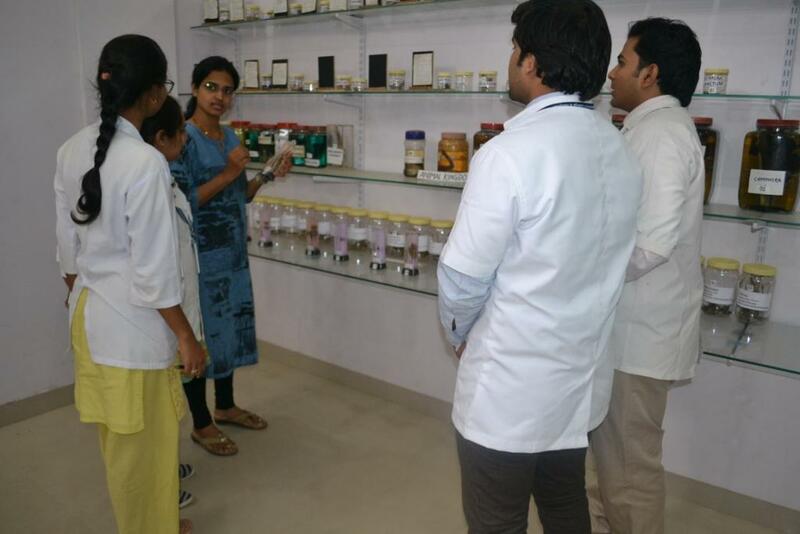 Department has progressed by adding various teaching aids and materials like 83 samples of drug substances.For better understanding of knowledge of Materia Medica the department is enriched with various charts ,wall magazines and pictorial drug constitutions. 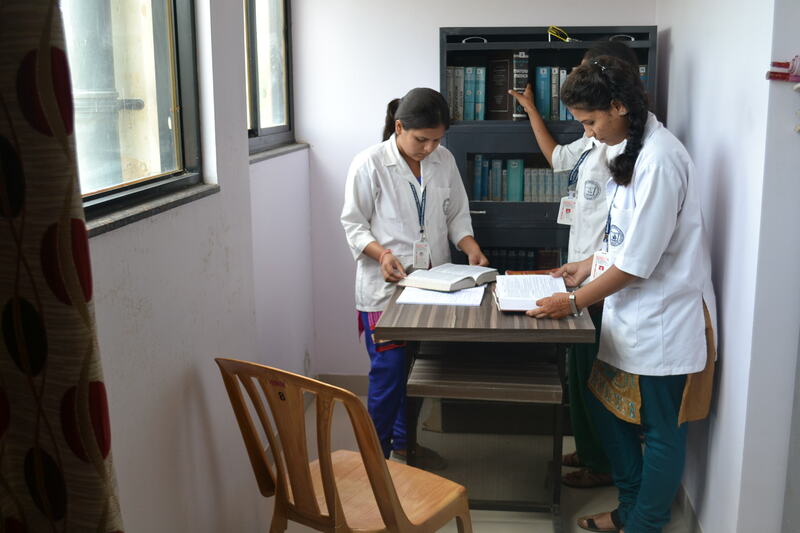 Several books of materia medica subject are available for reference in departmental library. Department of materia medica aims at providing a sound knowledge of the effectiveness of Homoeopathic drug through audio-visual teaching techniques. 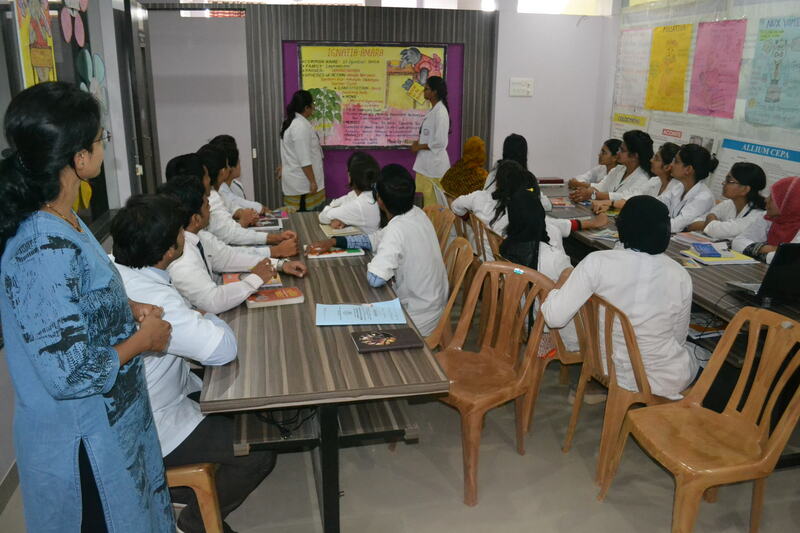 Seminars, Workshops, clinical presentations are conducted for students regularly for facilitating keen knowledge of the subject and as a result students get theoretical as well as practical approach efficiently.